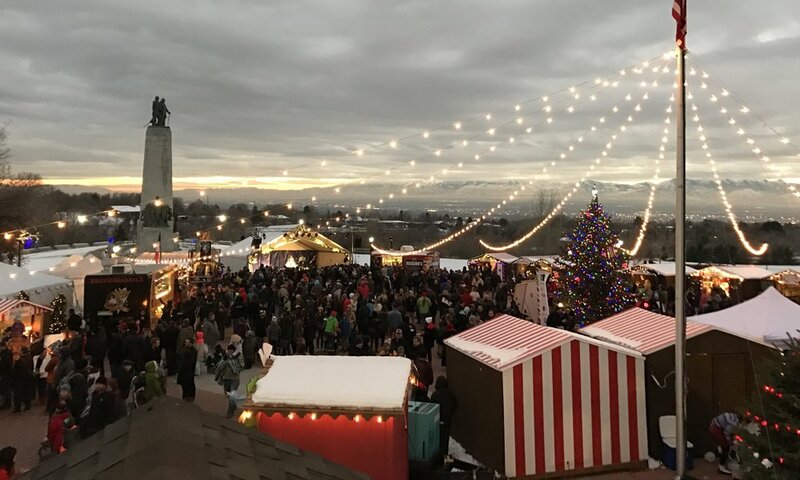 Inspired by the world famous German Christmas markets, Christkindlmarkt SLC offers a unique holiday shopping and cultural experience this season. 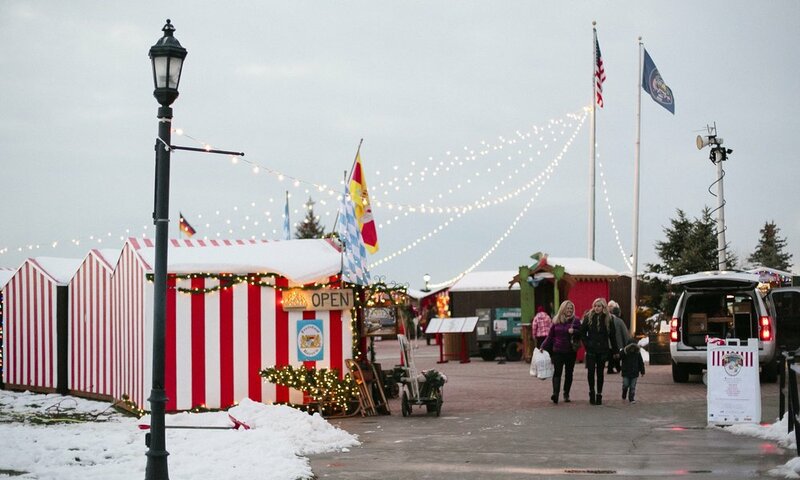 Tantalizing food and festive holiday entertainment await you as you stroll through wooden vendor booths nestled amid the magical backdrop of This Is The Place Heritage Park. 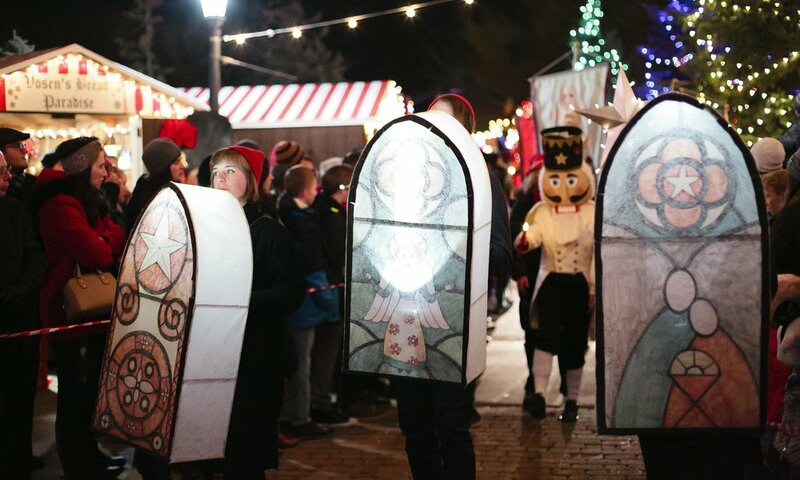 The St. Martin's Lantern Parade will take place the evening of December 2nd, to celebrate acts of service throughout the community. 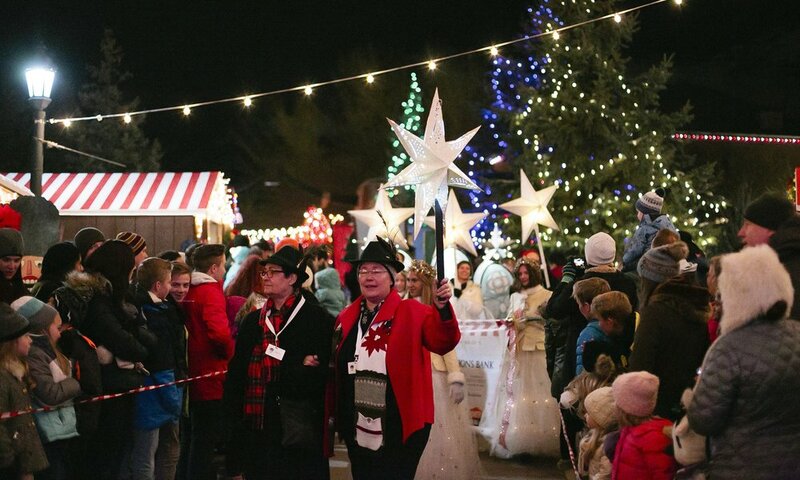 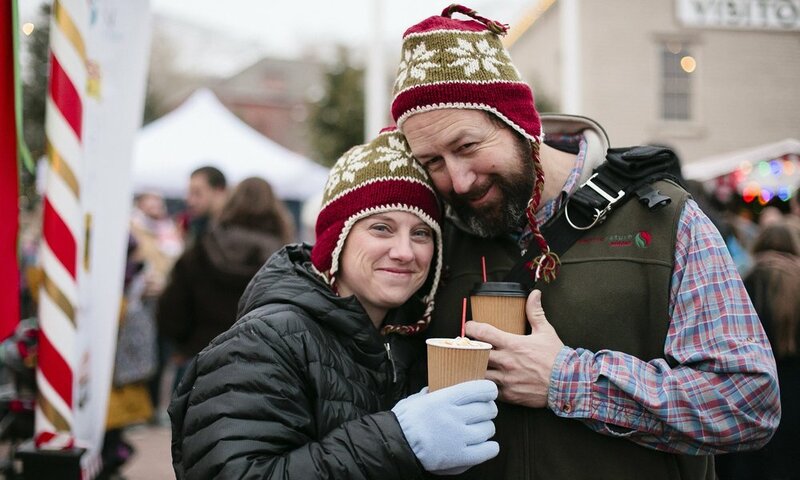 Christkindlmarkt SLC … experience the old world charm of Christmas.